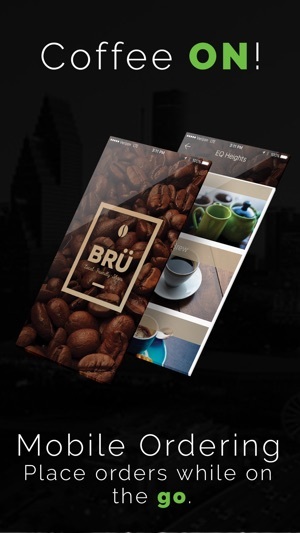 Create a smooth coffee experience with mobile ordering. 1. Find a local cafe near you. 2. Order your favorite eats and drinks. 3. Head straight to your coffee shop. When you arrive, look for the Mobile Order Pick-Up sign. Coffee and Snacks are at your finger tips. Fast, delicious, and always fresh. 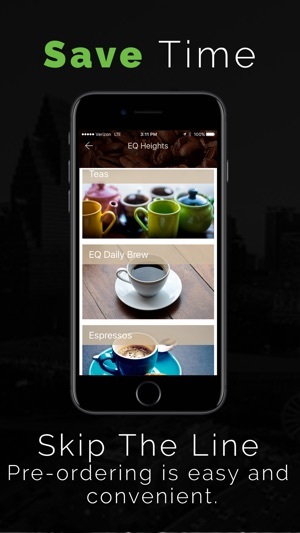 Made it easier to find your favorite coffeehouse. Tried the app today for the first time. It worked just fine. Keep up the good work and I'll be waiting for new coffee shops to be added. Finally. Something for just local coffee shops. 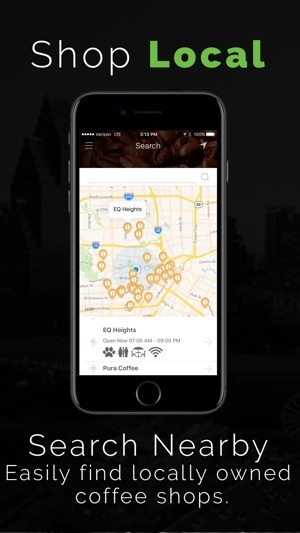 Great way to find local coffee shops!